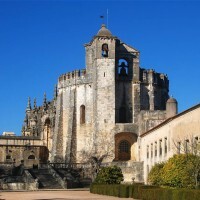 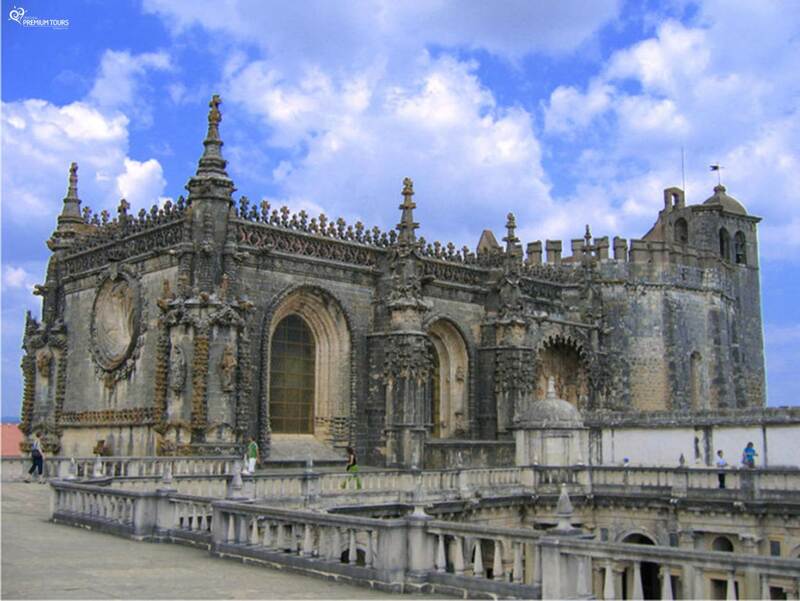 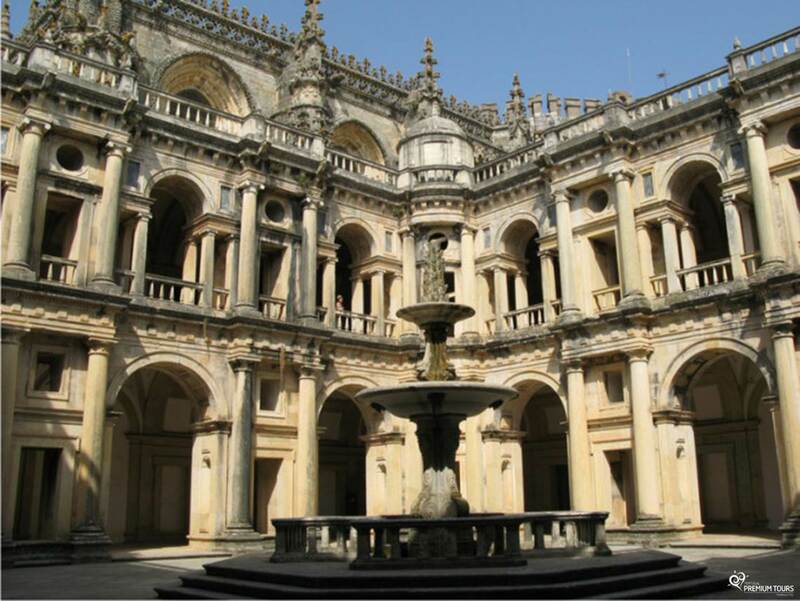 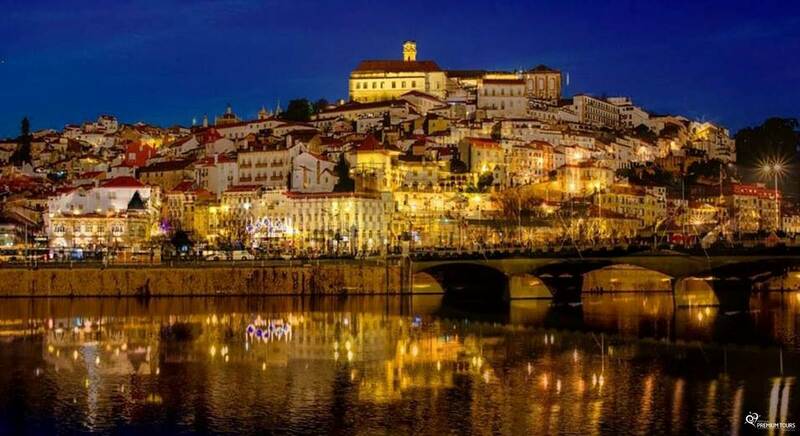 The Tomar and Coimbra tour will take you on a fantastic journey through two of the most famous UNESCO World Heritage Sites, in Portugal. 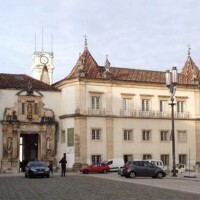 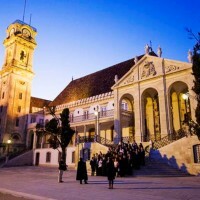 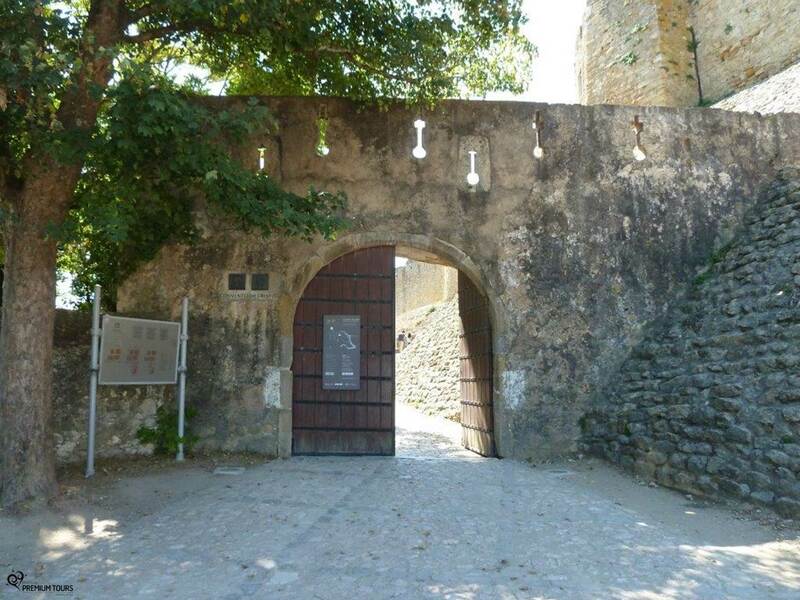 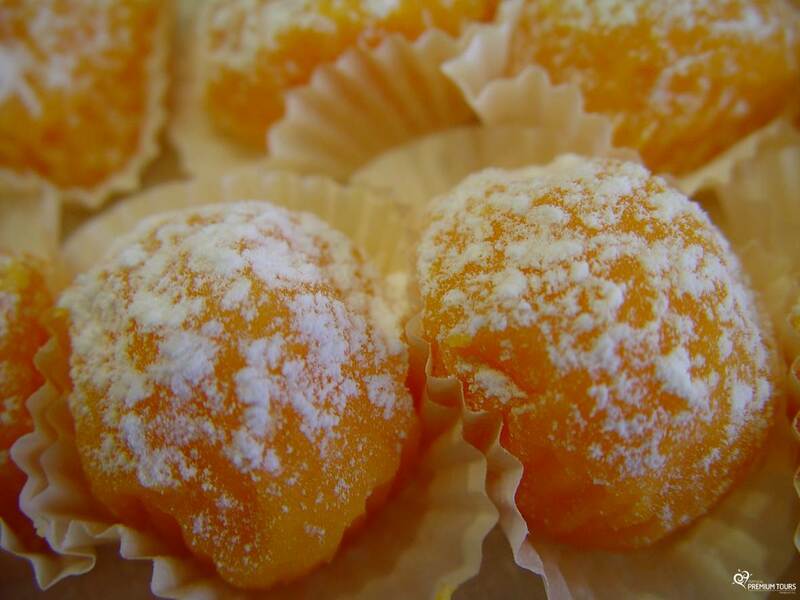 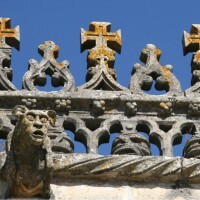 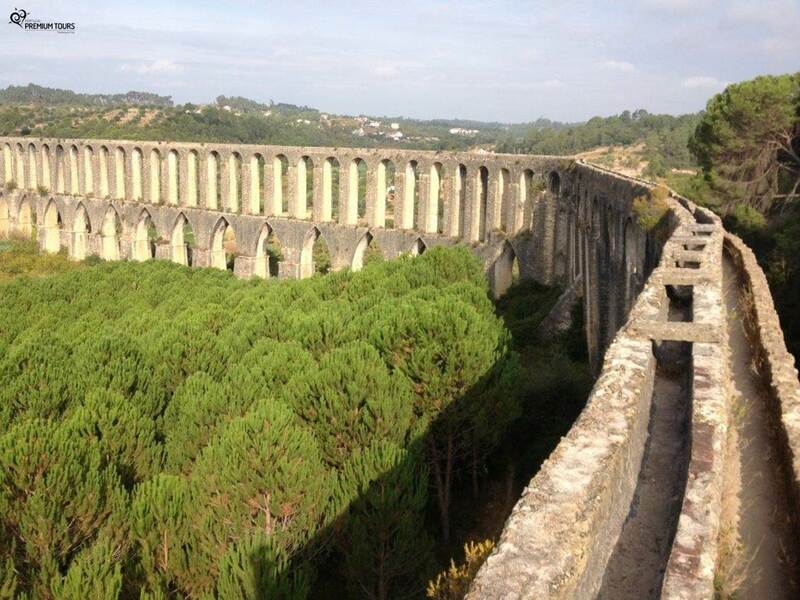 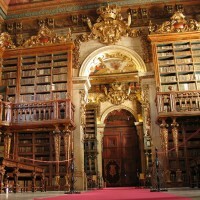 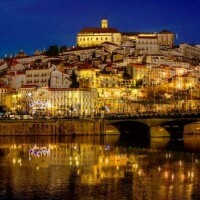 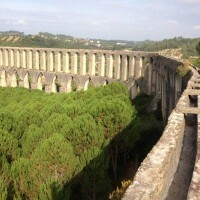 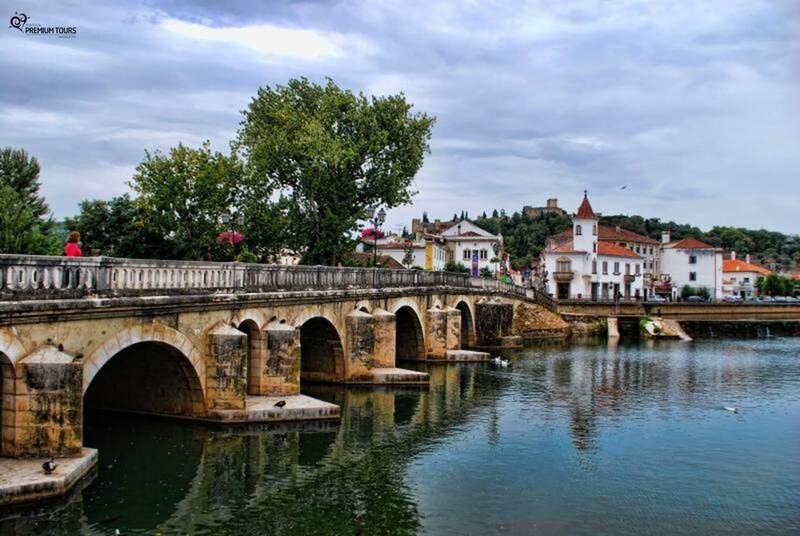 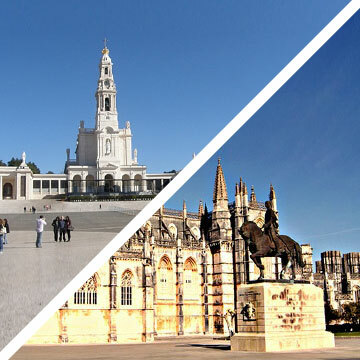 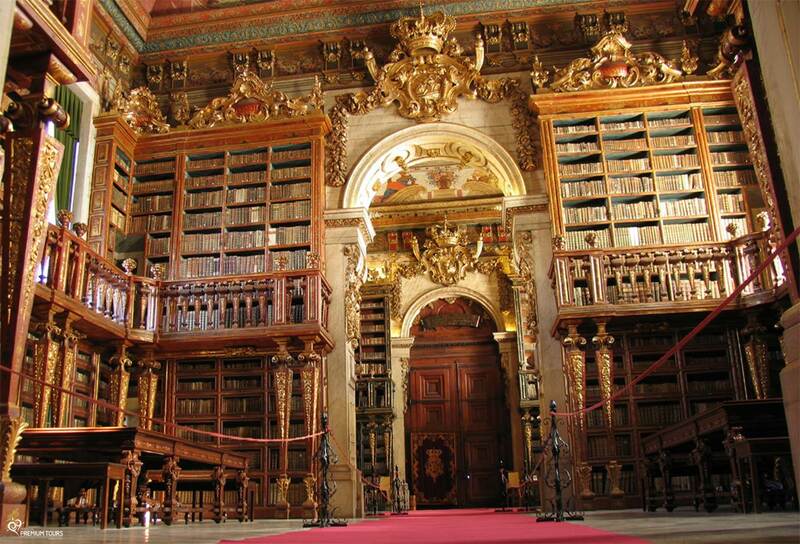 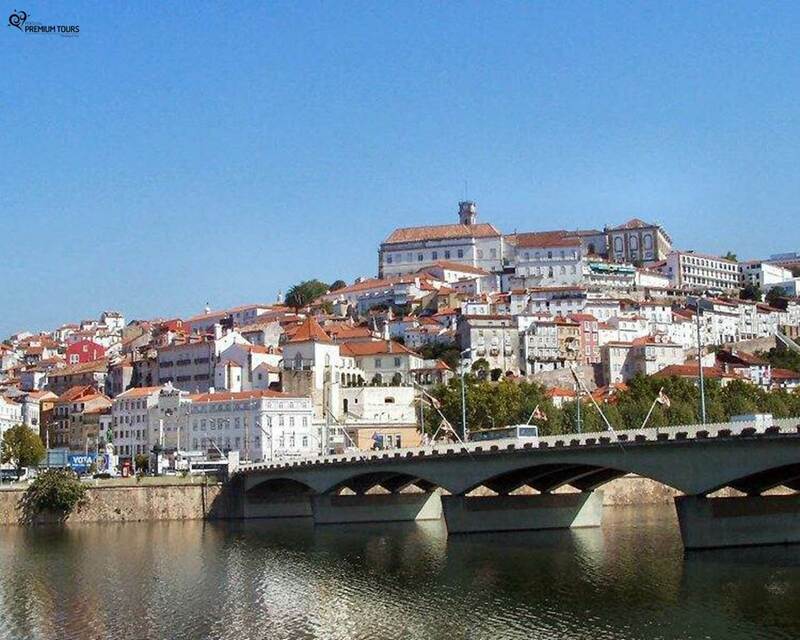 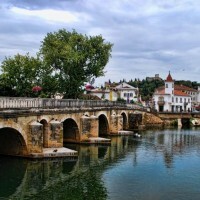 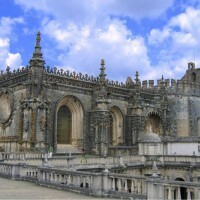 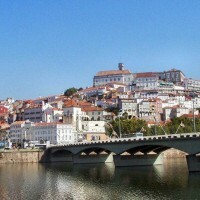 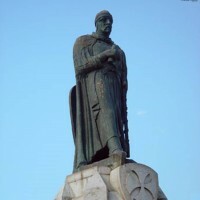 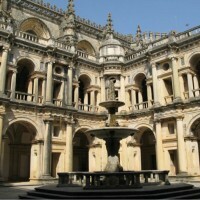 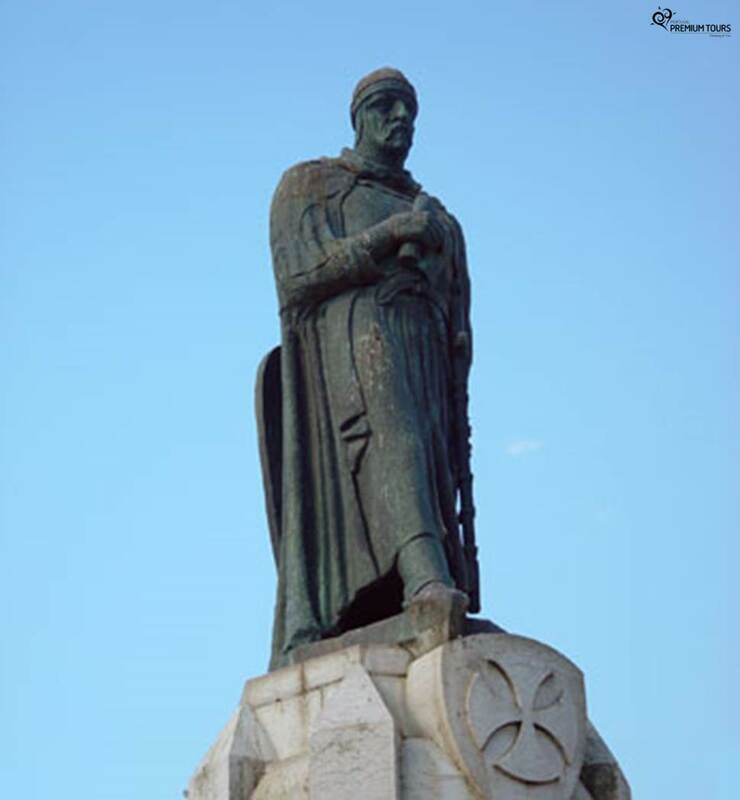 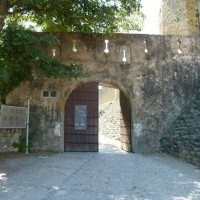 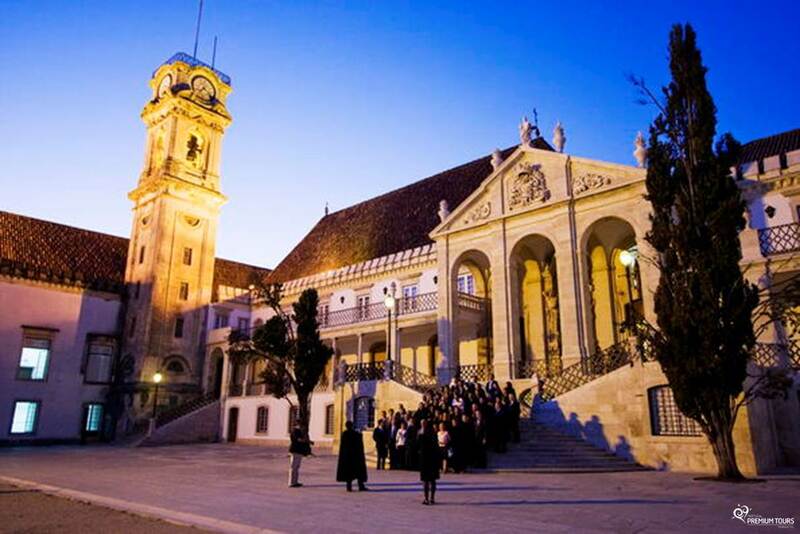 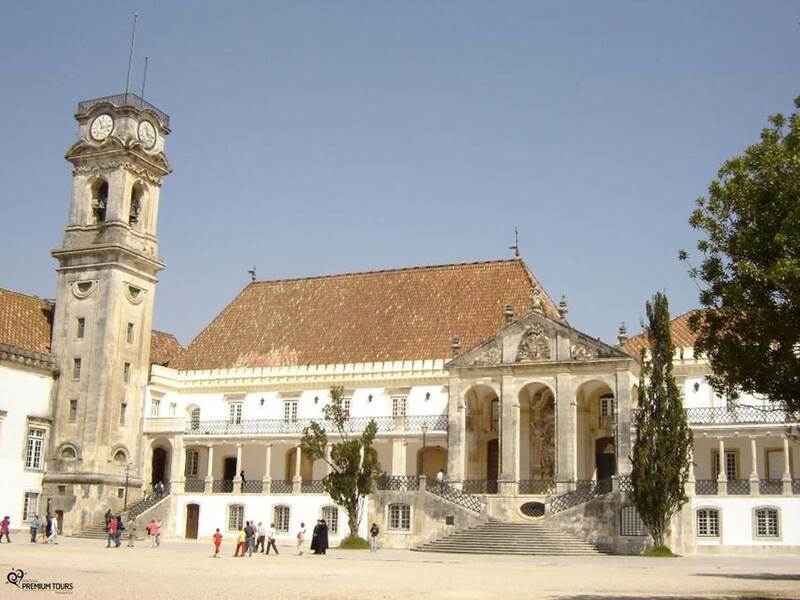 Visit the city of Tomar and Coimbra in an unforgettable day tour! 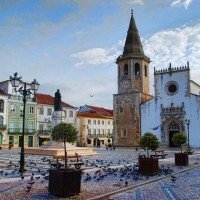 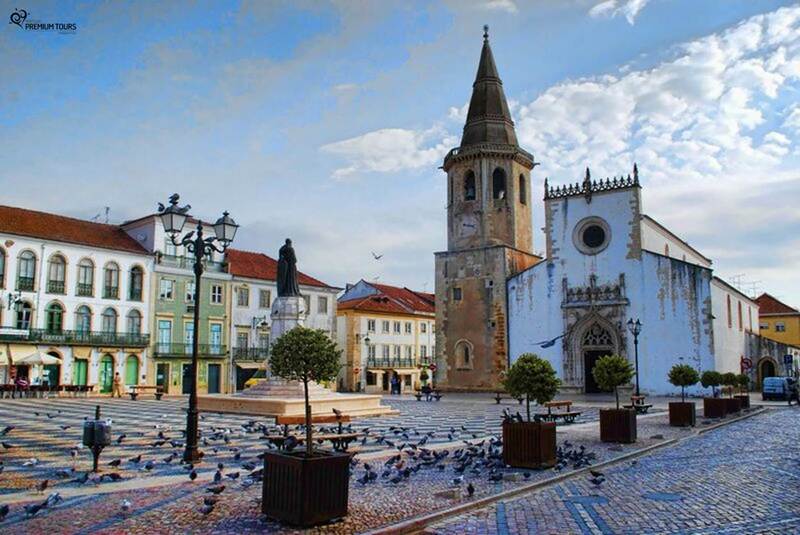 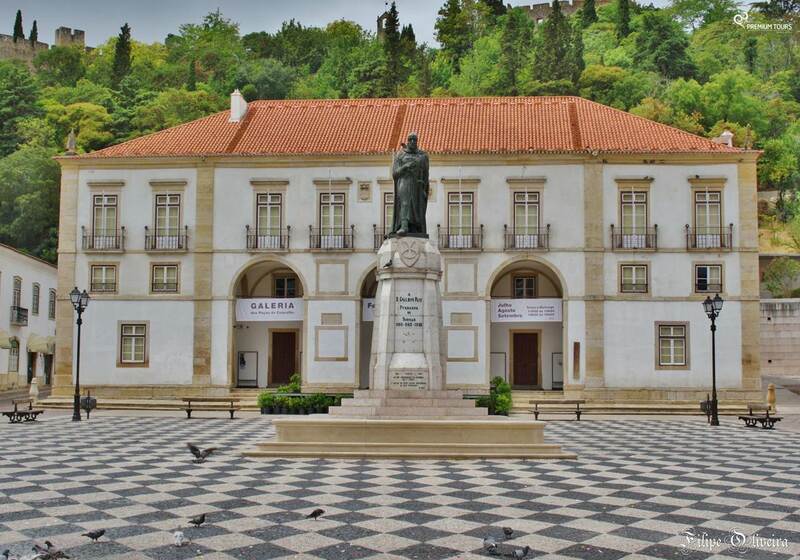 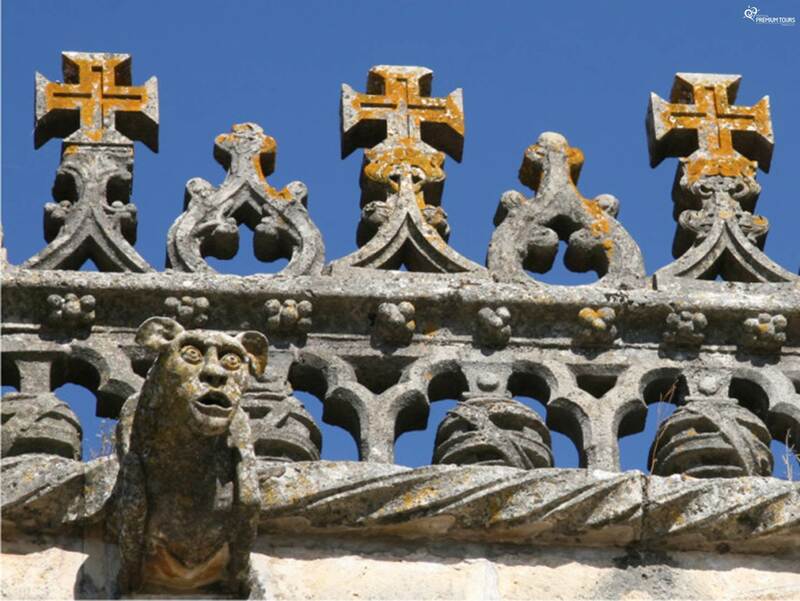 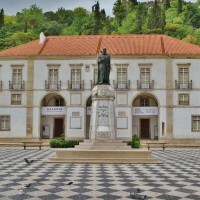 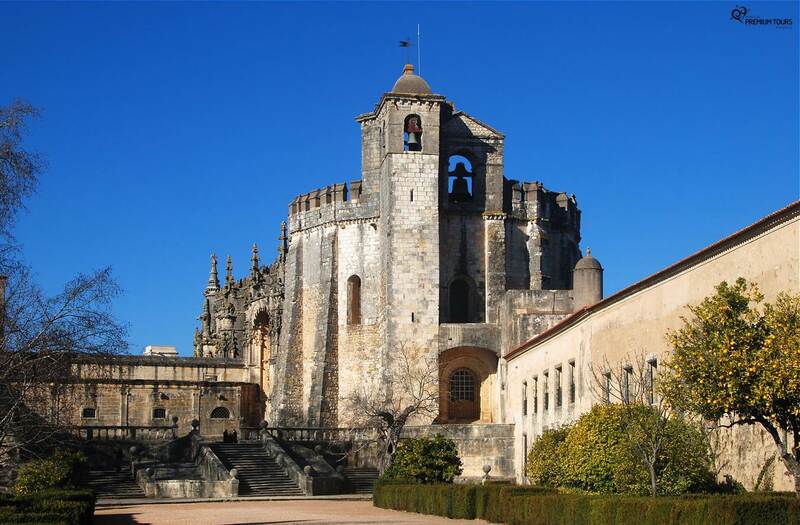 One of the historic centres of Portugal with the highest concentration of monuments, you’ll visit the churches of ‘São João Baptista’ and of ‘Santa Maria do Olival’ and the ancient 15th Century Jewish synagogue. 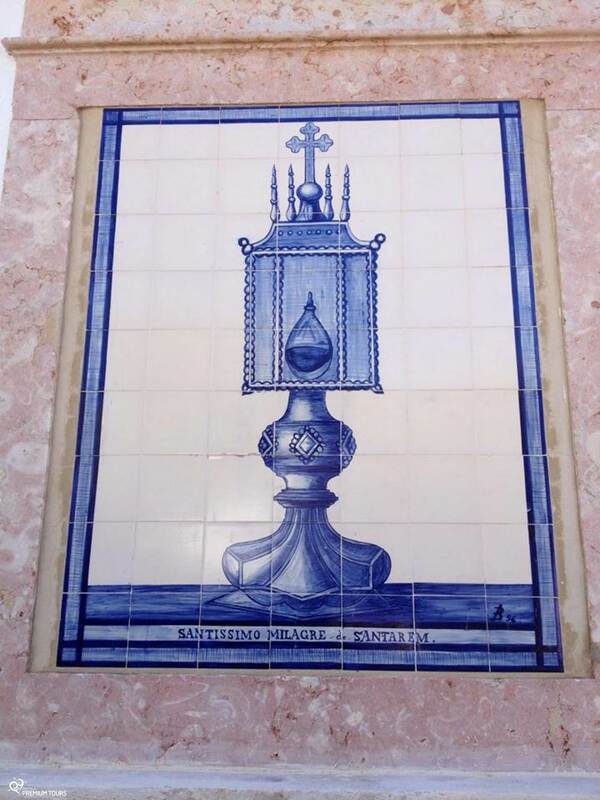 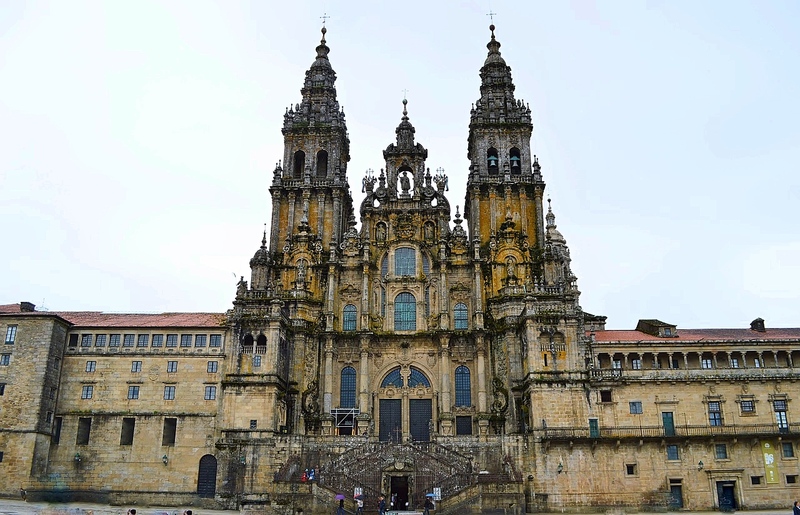 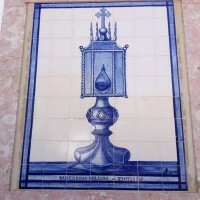 The Church of the Holy Miracle (Igreja do Santíssimo Milagre) is home to a 13th-century eucharistic miracle. 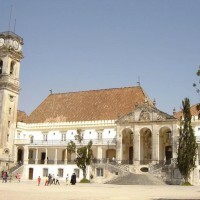 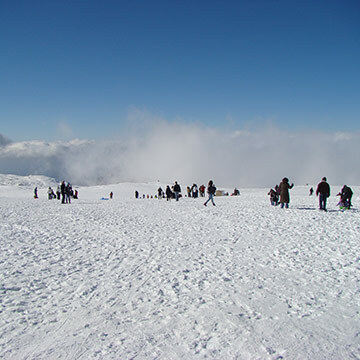 The shrine is among the most famous of its kind and is visited by thousands of pilgrims.